That scrub and the soap are right up my alley! 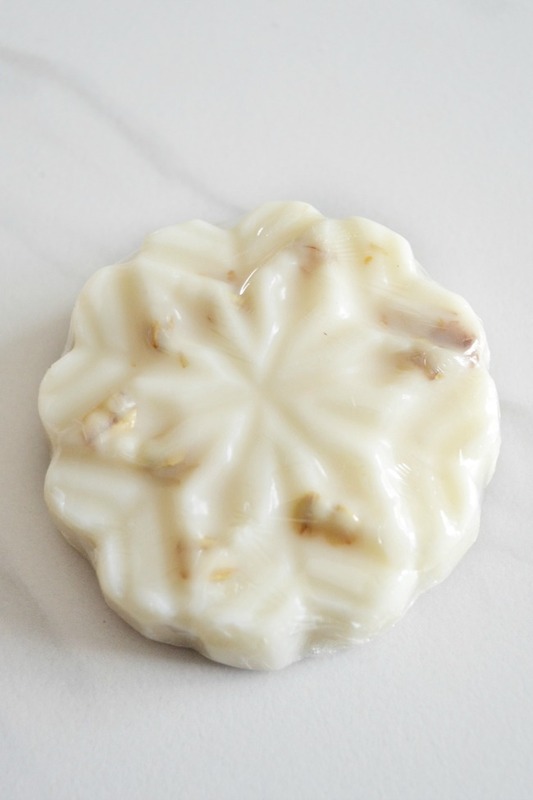 Etsy products are my fave, so thanks for sharing this seller! I bet they all smell amazing! Love bath products, and these type of things! These products look and sound amazing! I bet they smell amazing!!! 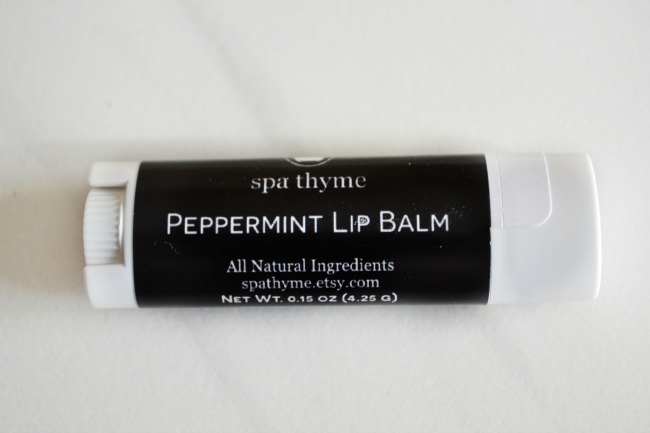 These products are almost too cute to use! They look amazing! I love having a relaxing spa day! It's part of my yearly tradition to go to the spa and beauty salon the week between Christmas and New Years! 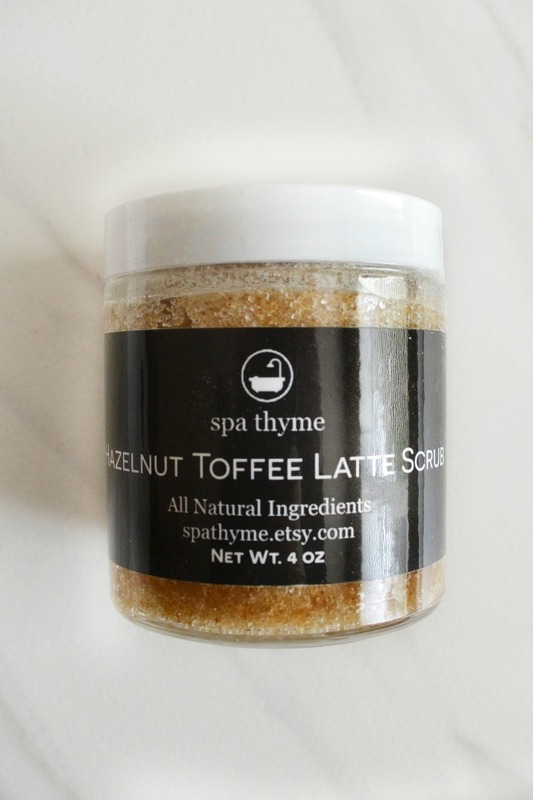 I'm definitely getting these products, especially the sugar scrubs. Too cute. 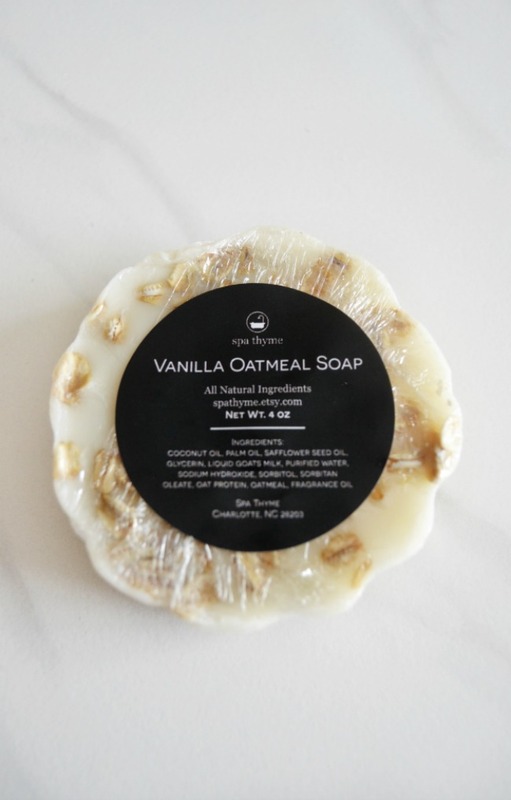 I would love to try the Vanilla Oatmeal Soap. 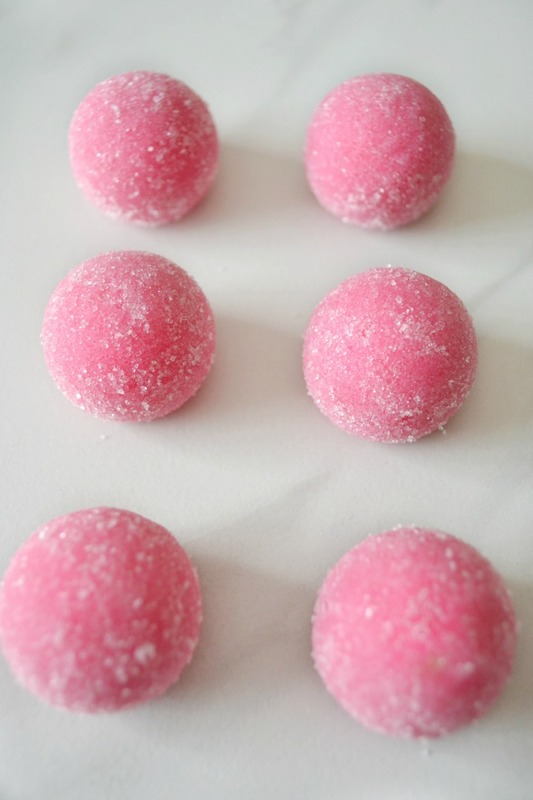 And those Frosted Cranberry Sugar Scrubs are super cute! I love bath products like these and am definitely going to check this brand out! 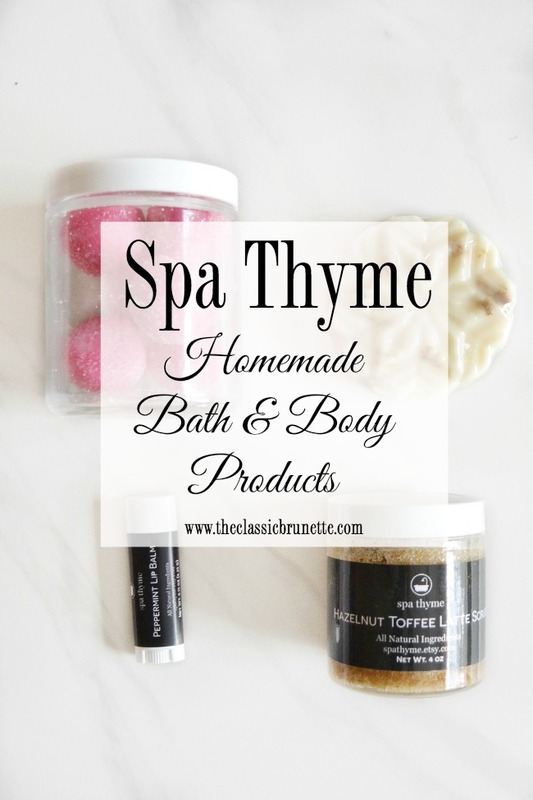 I haven't heard of Spa Thyme but I'm ALWAYS down for anything at-home spa related. :-) Hope you had a great holiday! Ooooo always love all things spa! That scrub looks awesome! Ohhh this all sounds and looks amazing! so up my alley! These look amazing! I love a good spa/pamper yourself day. these look like they smell amazing, and the pink ones are so cute! Definitely going to need to give these a try!!! The pink ones are adorable! Those products look awesome! I definitely need an at home spa day for myself soon! 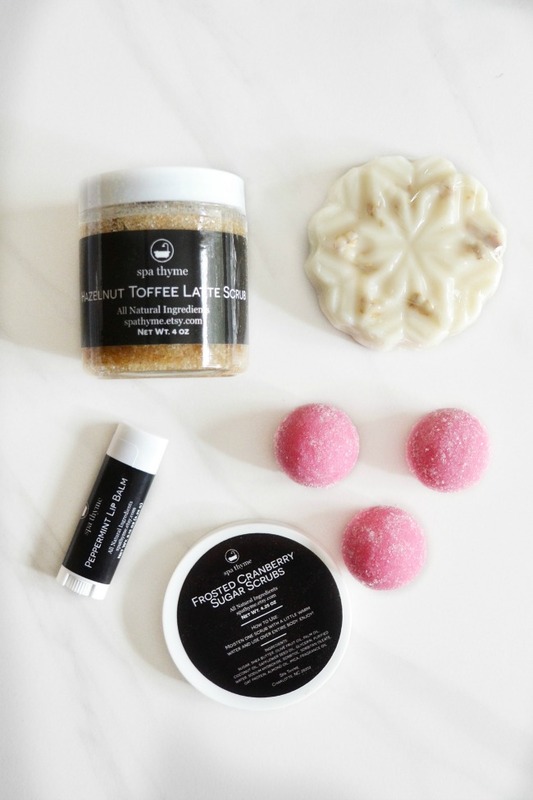 Those pink sugar scrubs look divine! Subsequently waxing is likewise one of the durable transitory hair expulsion techniques.